I have thrown a lot of parties throughout the years, and goodness does it cost a lot of money. 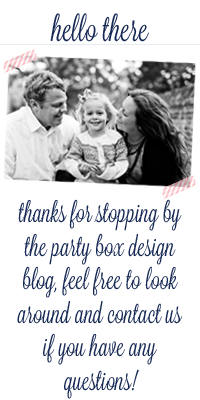 Lately, I have been focusing on offering stylish invitations that don't cost a ton. 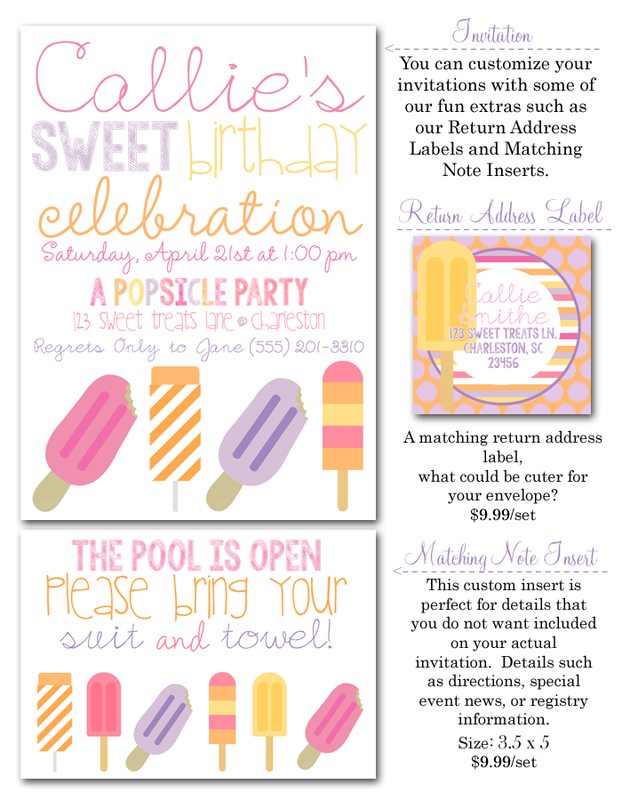 For example, the above popsicle invites are only $1.34 EACH! 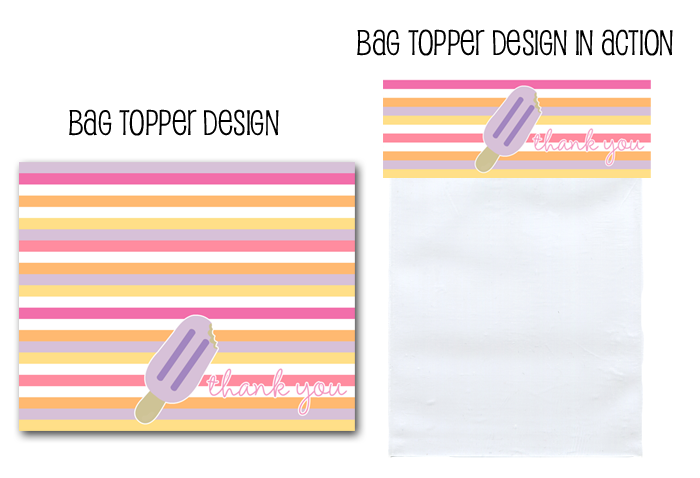 PLUS check out these party printables... favor bags only $4.99! AND fun printable food tents! 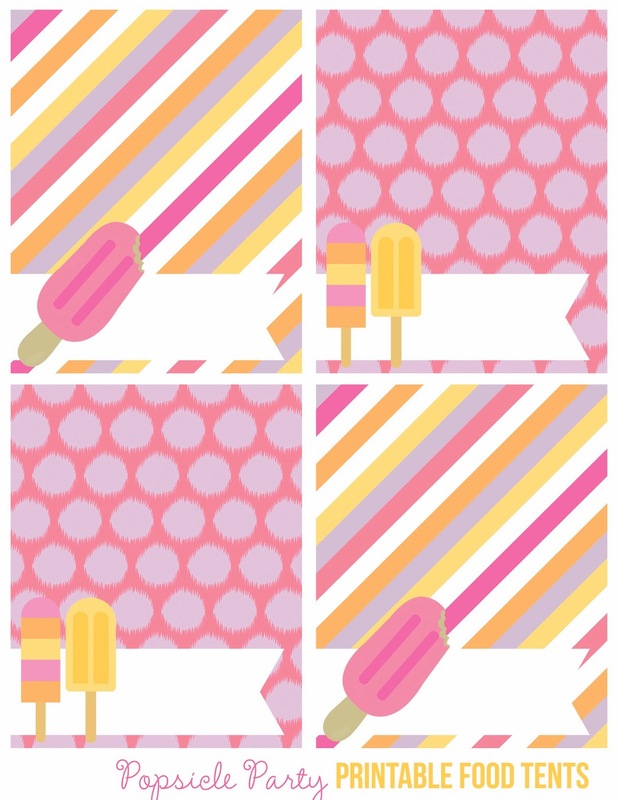 These would be great to display in front of different popsicle flavors! 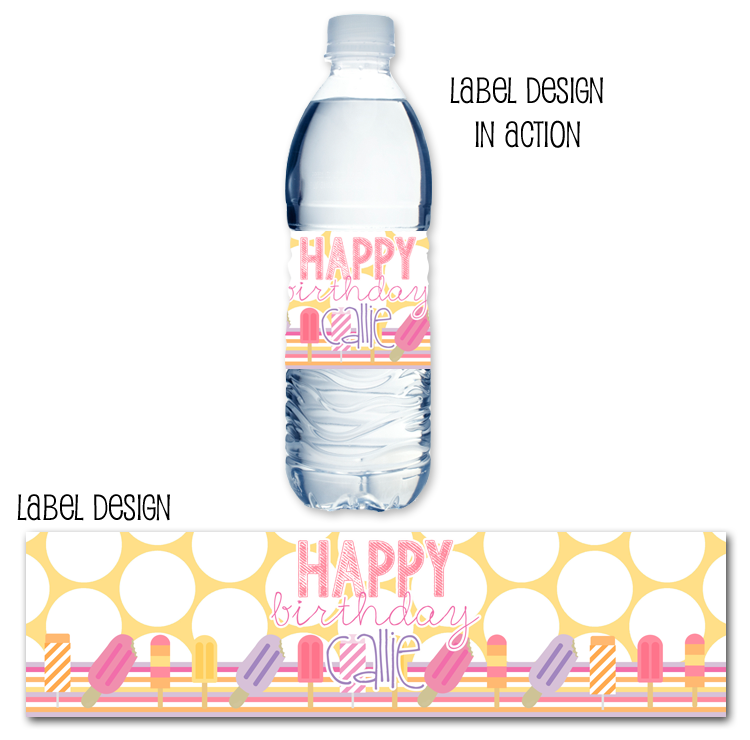 We also designed popsicle water bottle labels! 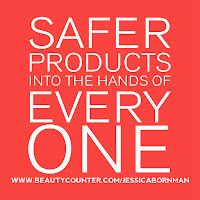 and stickers too... only $10.99! 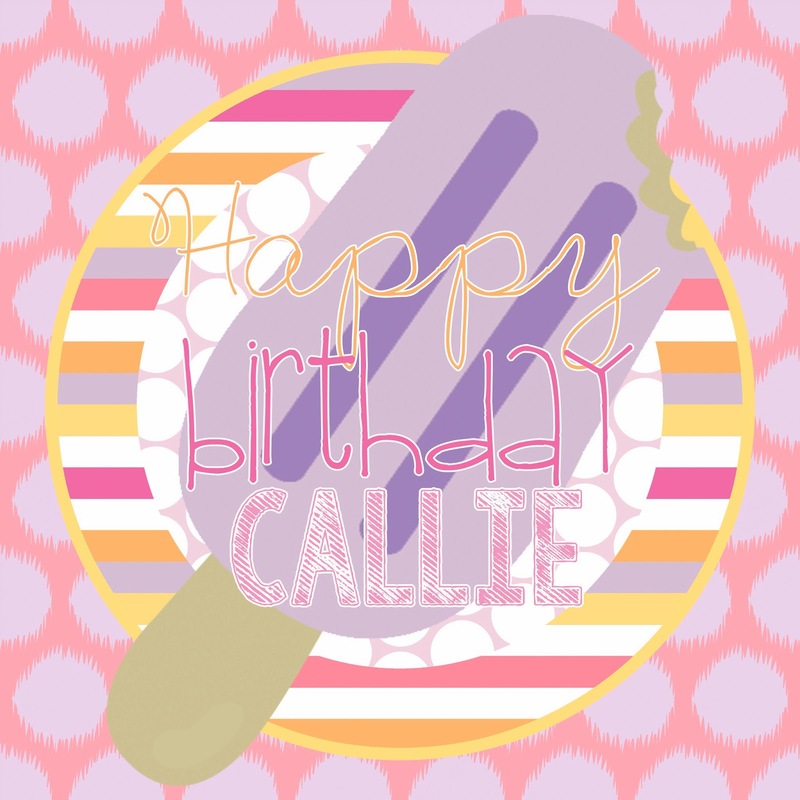 Overall, a very fun birthday party theme for a little girl, while NOT breaking the bank! 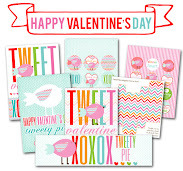 I have added a bunch of other designs, that are also only $1.34 per invite. 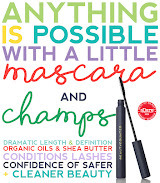 You may find them here on Party Box Design!